There were 4,100 to 6,000 Partisans on Kozara. The commander of the detachment was Obrad Stisovic,a veteran of the Spanish Civil War.There were 60,000 civilians on Kozara, in addition to the partisans who found refuge there. - 6 Hungarian gunboats on the Sava River. 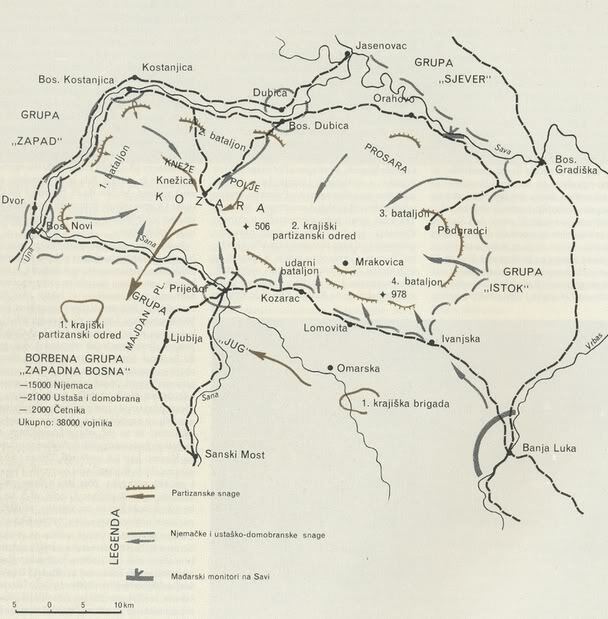 German forces launched the attack on June 10 at 4.30 a.m. and thus commenced the battle of Kozara. At the beginning of the offensive, the Germans managed to capture the towns Prijedor and Ljubinje. Taking advantage of the element of surprise, the German forces, with the assistance by theNDH forces, have managed to quickly close the ring around Kozara. Regarding the Croatian army units, speaking generally, based on a number of factors it can be claimed that some were more reliable than others. The three mountain brigades performed about as well as it can be expected from groups of undermanned, hastily trained, poorly equipped conscripts with low morale and no desire to fight, lead byinexperienced officers and NCO's. 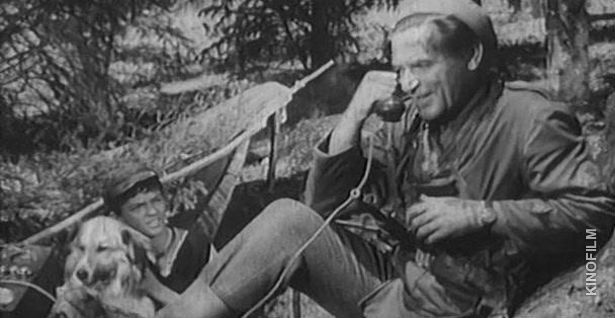 Kvaternik insisted that the Domobran troops were not ready for a major engagement at the time, but Pavelic had a different opinion and he pushed their participation. After eight days of fighting,the German forces managed to secure the encirclement around Kozara. However, they suffered heavy losses, especially in the ranks of Domobrans. 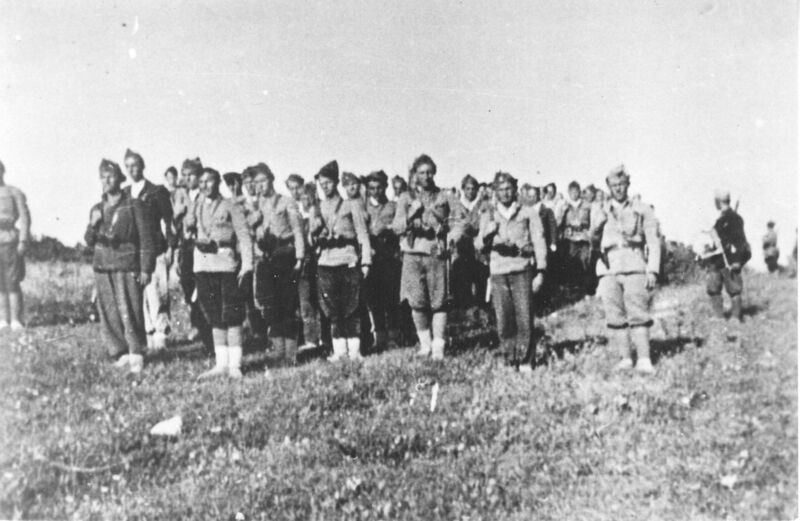 The second phase is characterized by a constant narrowing of the free territory and efforts of the 2nd Krajina Detachment to break the encirclement. The decisive moment for the battle occurred with the arival of the parts of 704th German division to Kozara on June 26. Attempt of the1st Krajina Brigade to break through to the2nd Krajina Detachment failed.This failure greatly worsened the situation of the 2nd Krajina Detachment. After 20 days of continuous fighting, soldiers ofthe 2nd Krajina Detachment were exhausted and Defense was in a crisis. Many experienced fighters were killed. There was an increasing number of wounded with a small number of doctors. 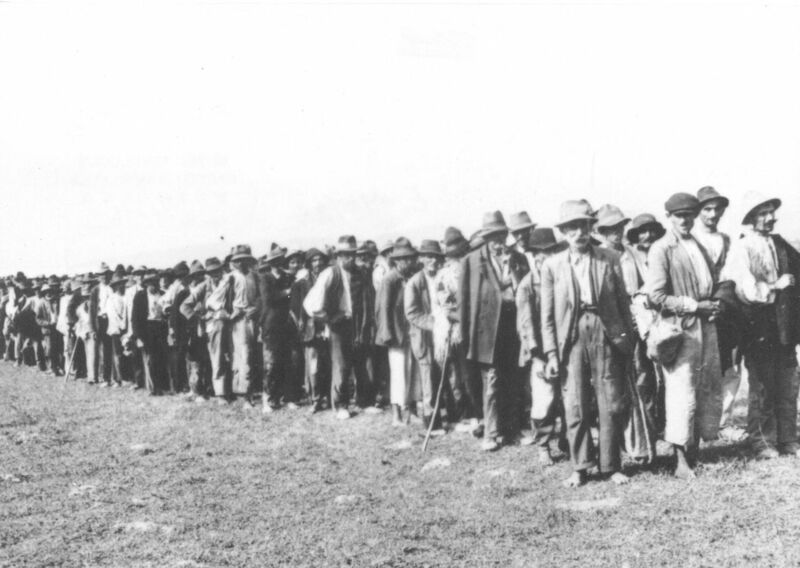 There was also a large number of refugees. In such a situation, the Headquarters Detachment made the decision on the final attempt of breakthrough. They decided it will be performed during the night between July3 and 4. Preparations for the breakthrough were carried out hastily and they were not provided with sufficient time. As planned, the breakthrough began in the night between July3 and 4, at midnight. The combat was fought hand to hand andthe 2nd Krajina Detachment began to decline in the German trenches. The fight lasted until morning, when the 1st Shock Battalion managed to break out of the encirclementwith 10,000 civilians.The 2nd, 3rd, 4th battalion, hospitals and majority of civilians remained in the encirclement. The second attempt of breakthrough was initiated during the following night, without success. Germany reinforced the defense with several tanks and brought fresh strength. By morning,only groups of soldiers managed to breakthrough, but not complete units. 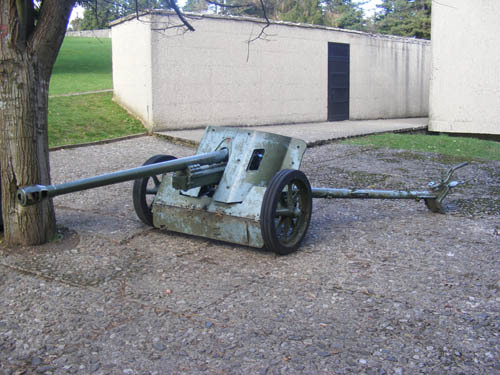 In this situation, Staff of the 2nd Krajina Detachment ordered the separation of battalions into smaller groups.They thought it would thus be easierto find shelter or break through the encirclement. 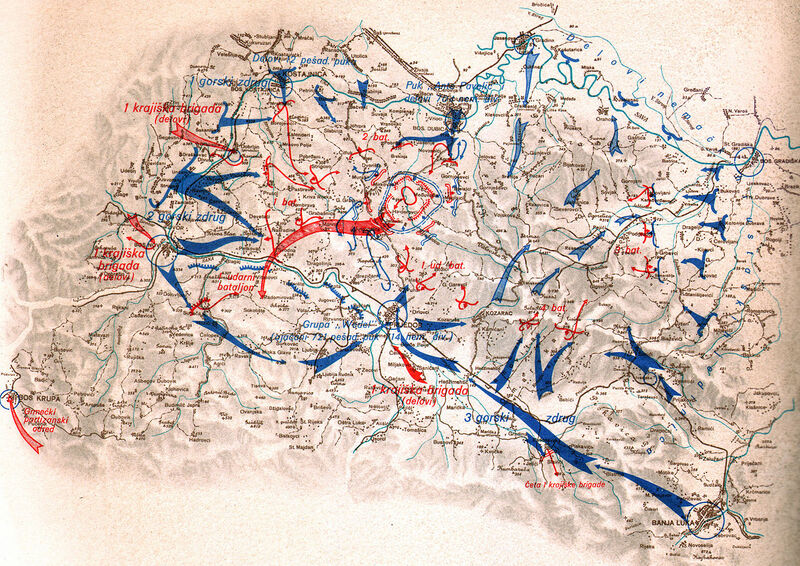 The battle of Kozara endedafter 38 days of continuous fighting.As the organized defense fell apart, the German forces and NDH began„cleaning the terrain“. 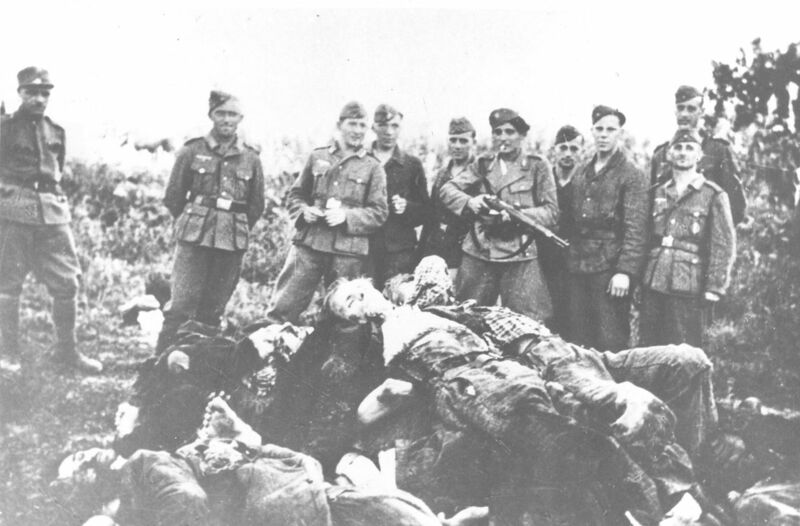 The civilian population was massively taken to the concentration camp Jasenovac, while many were killed on the spot. 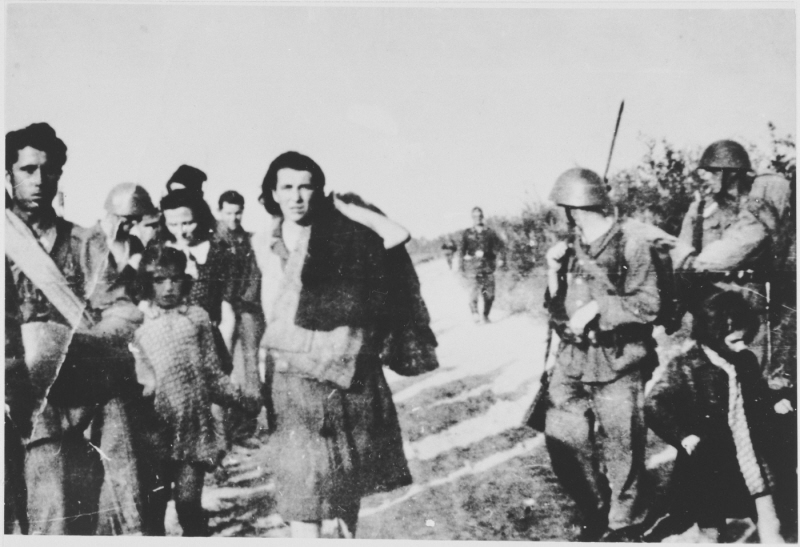 Over 60,000 civilians,mostly Serbs, were taken from Kozara. More than 24,000 of those civilians were killed. 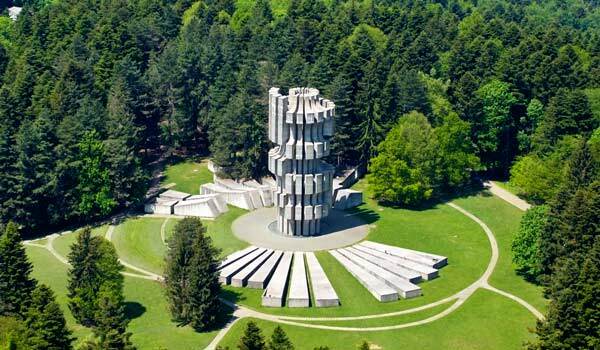 The 2nd Krajina Detachment lost around 2,000people. 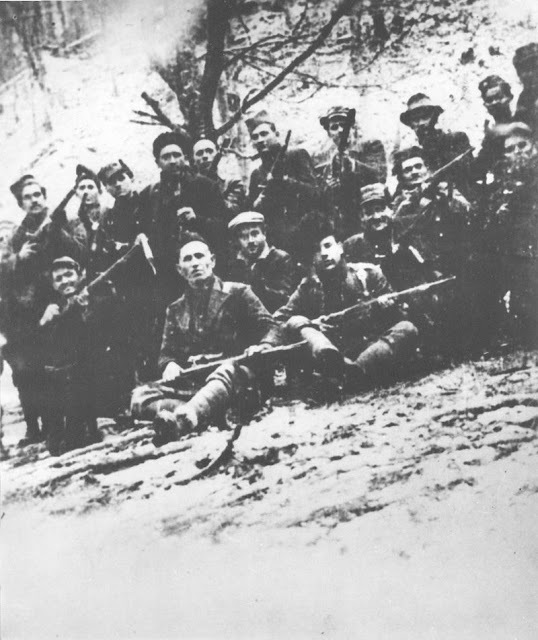 With the termination of war operations, parts of the 2nd Krajina Detachment who survived hiding in the Kozara woods gathered again. The review and roll call were carried out. Around 900 fighters attended this gathering.